Home Random Stuff Blog WAKFU: The Tactical MMORPG! 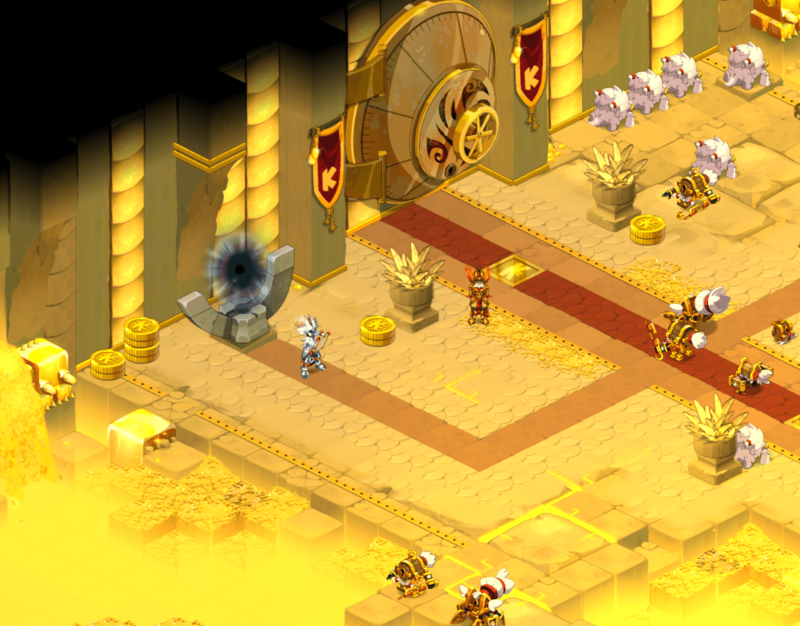 This is WAKFU! A charming MMORPG set in the World of Twelve where a touch of humor goes hand-in-hand with tactical turn-based combat brought us by the guys over at the Ankama Group. In WAKFU, you are given the choice between 15 character classes as you take on the world and an ever-changing ecosystem. That’s right. The balance of the ecosystem depends on what you do and it’s actually possible to hunt a particular monster to its extinction. Sad. Just as this MMORPG has just caught our attention, its world just got a little bigger. 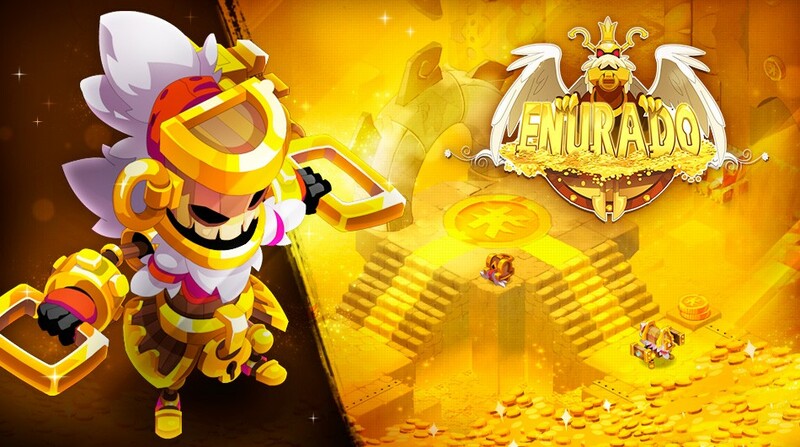 Enurado the Golden Realm was released on August 5 and is where all the riches of the realm await. In what is essentially a heavily guarded bank vault, you and your teammates must successfully fight your way through a security system that has been perfected through a millennium. It seems we have a lot of catching up to do. See you there! If you guys want to try the game out, head to the official WAKFU website. Previous articleOCULUS LEGEND OF ZELDA REMAKES?! OH THE NOSTALGIA! ‘The Delve’ is Coming to Descent’s Road to Legend App!